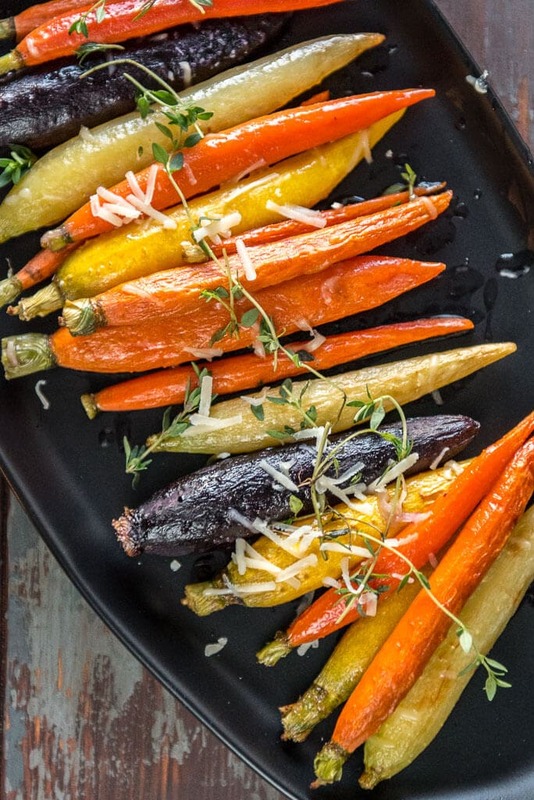 Who doesn’t love simple side dishes? 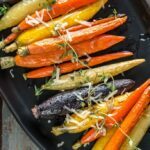 These Oven Roasted Carrots are drizzled with a delicious honey butter sauce for the perfect side to almost any meal. When it comes to side dishes to serve with dinner, I need something easy! 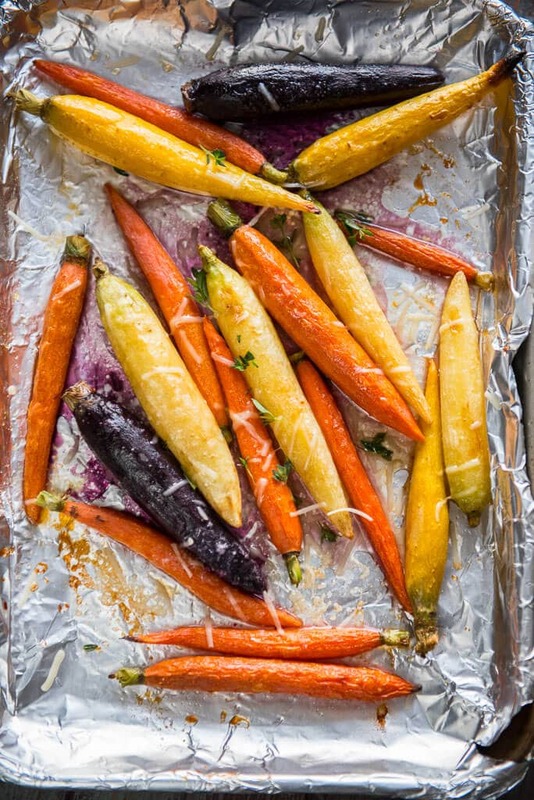 Only 5 ingredients required to make these delicious, tender and sweet oven roasted carrots. Carrots go well with just about any dinner and because of their natural sweetness kids seem to love them. 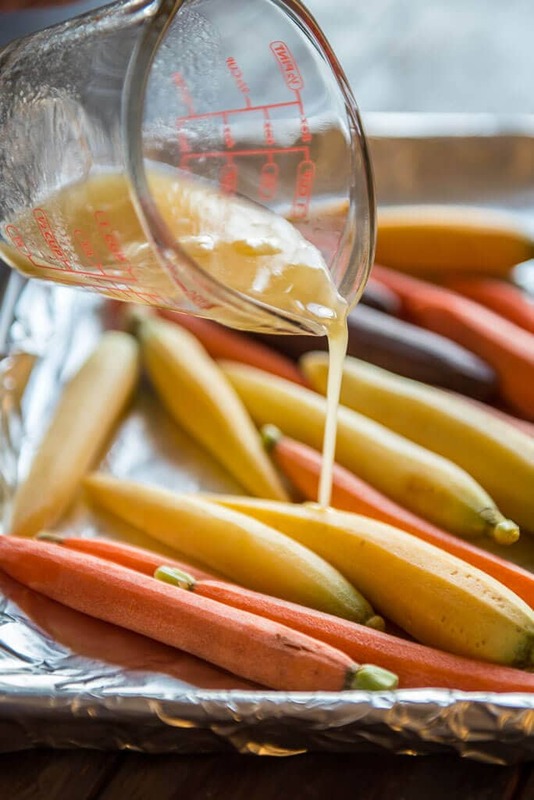 One of my favorite ways to eat carrots with with a tasty honey butter sauce because it just enhances that delicious flavor so much. 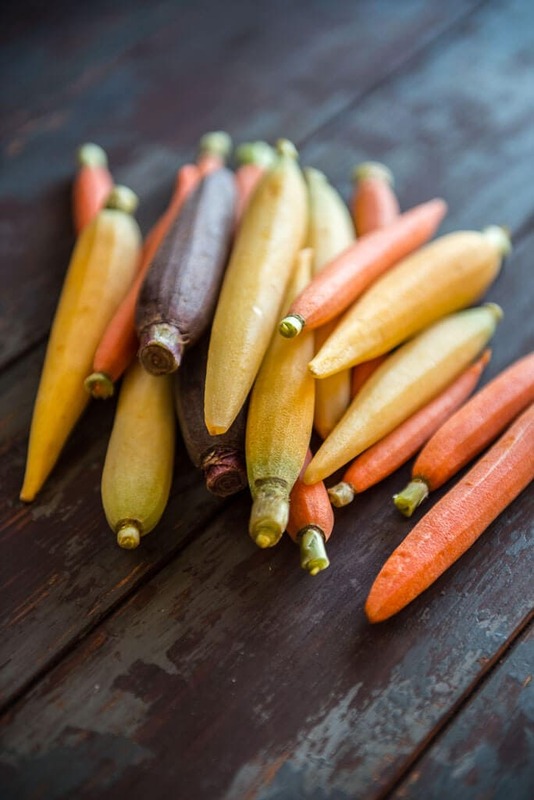 Just to add even more fun to dinner time, I used these multi color carrots. They come already peeled and ready to cook, which I love when looking for something simple to make for supper. 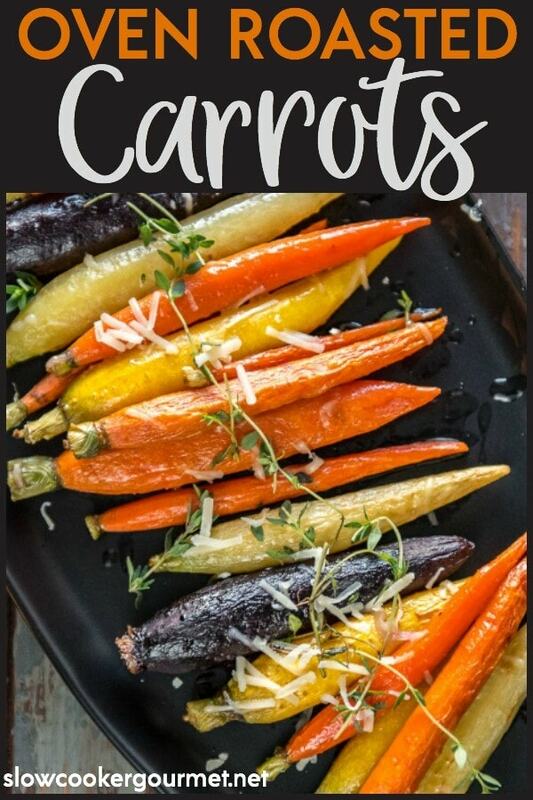 You could use regular carrots or even baby carrots. The sauce will work for any of them, just simply adjust the cooking time depending on the size of the carrots. tongs – a must have for almost every recipe at my house! 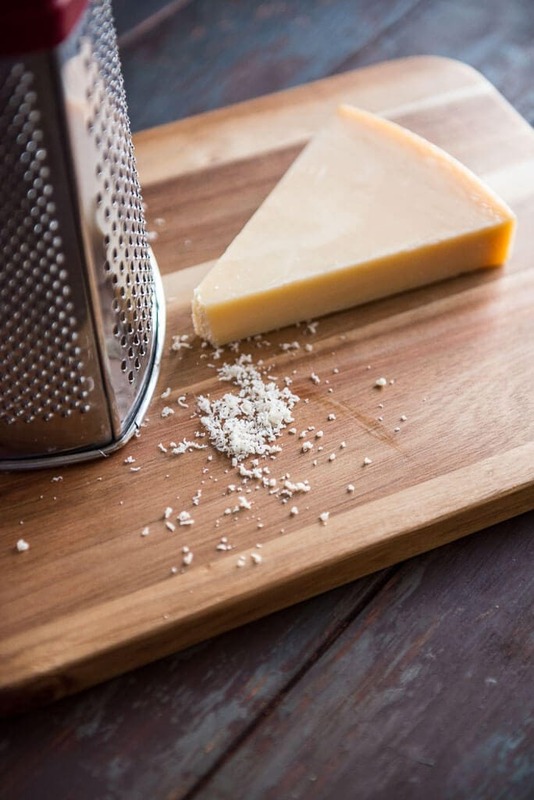 Optional toppings to make them a little fancy include fresh chopped herbs or parmesan cheese! I’m kind of a nut about carrots, so I always like to make a double batch and have leftovers with my lunches, like a turkey burger patty. These are also delicious with fish and other proteins for a great, balance meal!